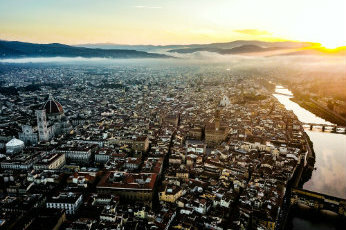 What better way to enrich learning than by keeping academic standards high and immersing students in unforgettable travel experiences to Florence, Venice, Assisi and Greece? 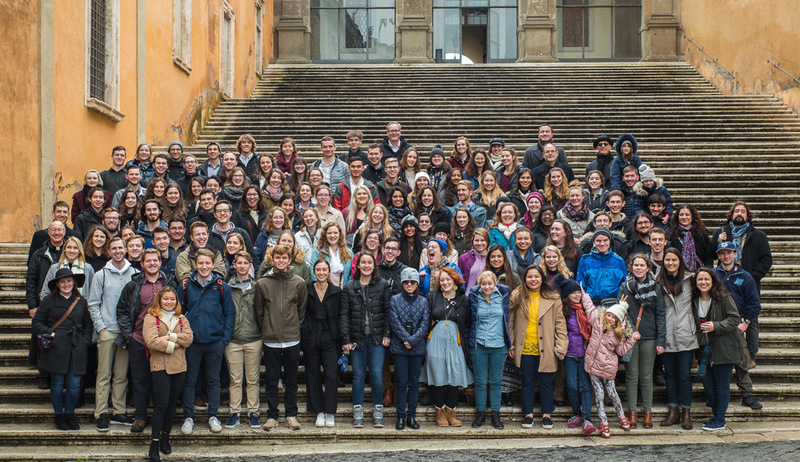 For over forty years the University of Dallas Rome Program has been delivering a superior curriculum of studies and educational travel to students who are seriously committed to the liberal arts, to the ideals of western civilization, and to the Catholic intellectual tradition. 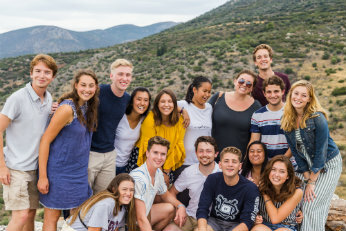 This is our vision of study abroad at the University of Dallas, and it is a vision that has transformed the Rome Program into one of the very best foreign study abroad programs in Italy. Prior to their Rome Semester, University of Dallas students have already read the masterful works of Homer, Plato, Aristotle, Virgil, Augustine, Aquinas, Dante and others as part of the University's trademark Core curriculum. Having this rich educational background makes their experience of the Rome Semester all the more intense and vivid. Students read about Odysseus and Aeneas one day and find themselves in the actual physical setting of these heroic stories the next. They travel across seas and journey through landscapes where major battles were decided. They recite and sing in the theaters where the great Greek tragedies were once performed. They come face to face with works of art and architecture that have inspired humankind for centuries. And they visit some of the holiest shrines and most beautiful monuments of the Roman Catholic Church. Informative and often dramatic experiences such as these bring their liberal education in the western and Catholic tradition to life. Over forty years and thousands of students later, we are proud of the achievements of the Rome Program.